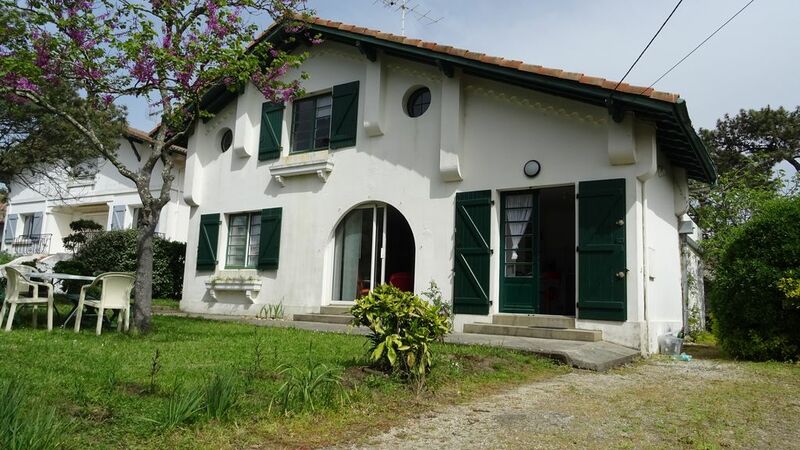 House of 145 m2 in the charming seaside resort of Vieux-Boucau (Landes), in a quiet residential area close to the city center and twelve minutes walk from the beaches. Renovated in 2017-2018, comfortable and functional, it will be ideal to accommodate up to two families and discover the charms of the region. Internet connection for professional use (excluding downloading videos and streaming). • Bed linen and towels provided on request extra (20 € / person) to book in advance, payable on arrival. • Please leave the place as clean as you found it when you arrive. Nevertheless, we are forced to include a routinely performed household benefit (outside company). • We ask smokers to stay outdoors only (non-smoking home). • The arrival is from 15h the first day, and the departure at the latest 11h the last day. A city tax will be charged upon check-in: € 0.72 (2018) per person over 18 years, per night. The perfect place for our family to stay, a comfortable house, beaches, sports and a local market. Nous avons vraiment apprécié cette maison. Elle est spacieuse, tout est à disposition, l’emplacement est ideal. Nous y reviendrons certainement.